Bulova clocks feature Westminster chimes. 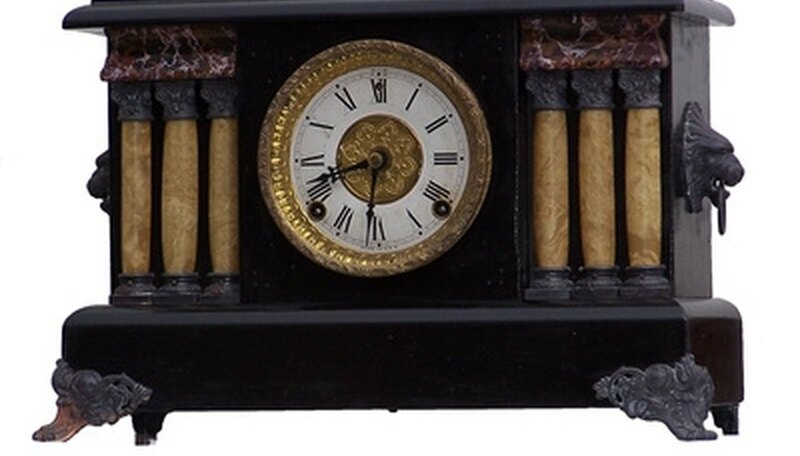 Some of the clocks are triple-chime and consequently will have more melodies. All of Bulova’s chiming clocks perform Big Ben on the hour. The chimes on Bulova clocks can be switched off. Some of the clocks also feature an automatic night shut-off (ANSO.) The ANSO prevents the clock from chiming between 10 p.m. until morning. The chimes will re-start somewhere between 6 and 7 a.m.
Identify the type of chime clock you have. If the dial simply says “chime silent” as the only option, then you know the clock is limited to Westminster only. If the dial has a lever which can be positioned in various ways, then the clock is multi-melody. Wait for the chimes to finish. Look for the ANSO lever. It’s underneath the dial on the right side if your clock has this feature. Push the ANSO lever into the up position and the ANSO will be engaged. The clock will now be silent at night. Move the selector lever to the “chime silent” position. You should feel the lever move into the position. Don’t leave it half-way—it should rest in position. The clock will now not chime at all. There’s a 5-minute leeway period though. If you’ve set the clock to stop chiming less than 5 minutes before the next chime, it will stop chiming on the following scheduled chime. The clock will now be silent all the time. If the clock stops chiming at 10 a.m. rather than 10 p.m., rotate the minute hand counterclockwise 12 hours.